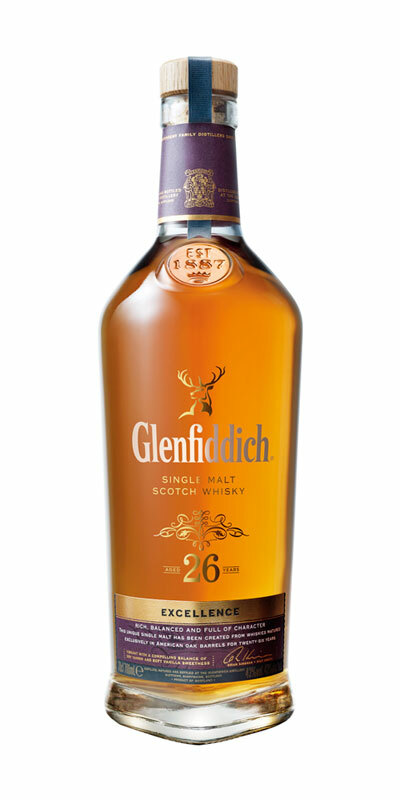 This rare and aged single malt Scotch Whisky has spent 26 long years carefully maturing in American Oak ex-Bourbon casks. 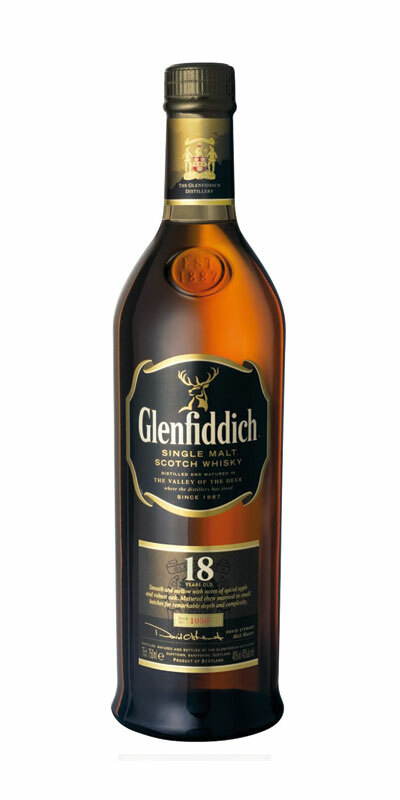 This expression was created to honour Glenfiddich”s line of continuous family ownership since William Grant founded the distillery in 1887. 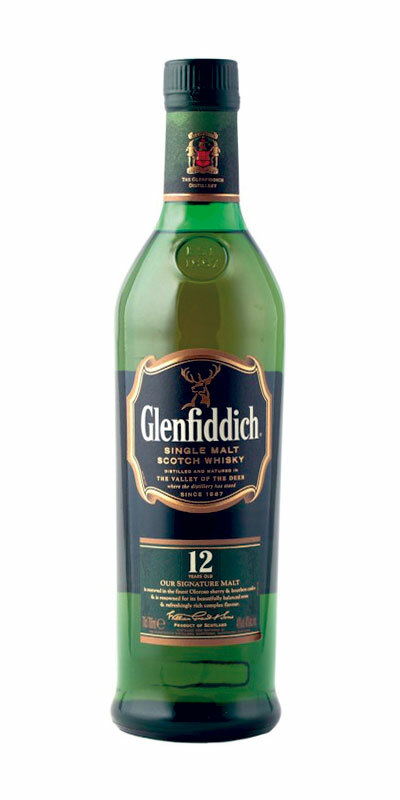 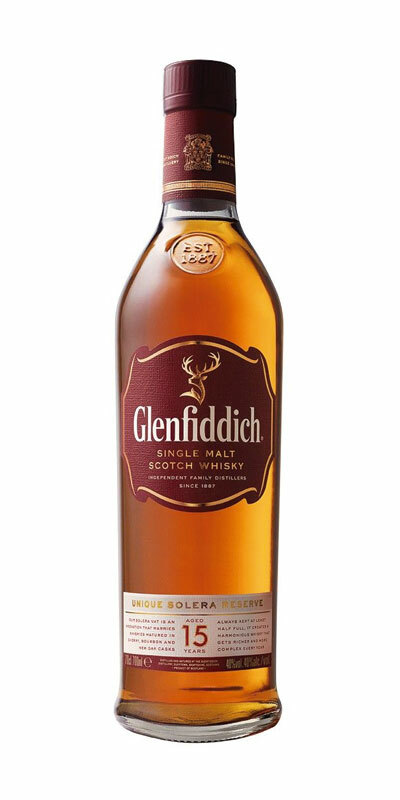 The Scotch Whisky gives vibrant floral notes with a compelling balance of dry tannin and soft brown sugar, vanilla sweetness.